Hot Toys has announced that they have acquired the license to make figures based on the soon to be release Green Lantern Movie. 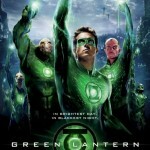 We are proud to present the license of the upcoming superhero action adventure movie Green Lantern by DC Comics and Warner Bros Pictures! 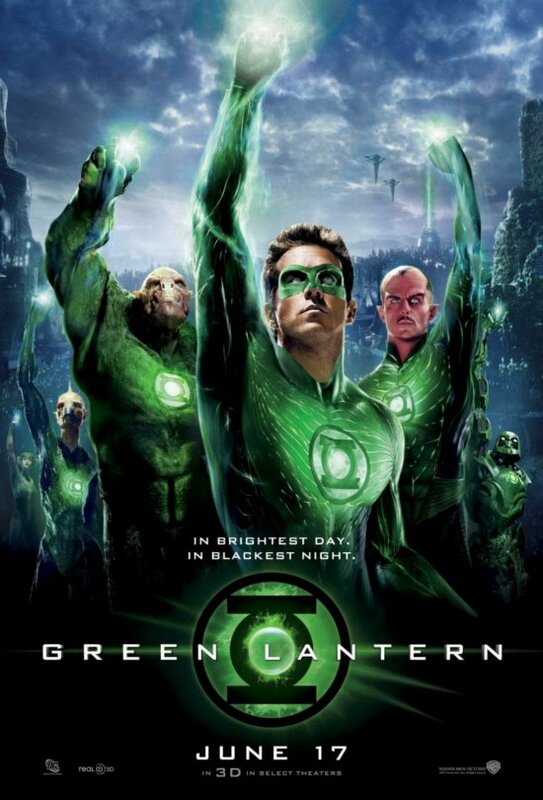 The Green Lanterns, protectors of peace and justice, are granted with rings that are bestowed with superpowers. But when a new enemy threatens to destroy the balance of power in the Universe, their fate and the fate of the Earth lie in the hands of their newest recruit – a test pilot who may soon prove to be the greatest Green Lantern of all! In Brightest Day. In Blackest Night. In Our Darkest Hour, There Will Be Light. The movie will be hitting the 3D and 2D theatres on June 16! The collectible of this movie will be coming! Stay tuned! Stay tuned to Toyark for more info as it becomes available.